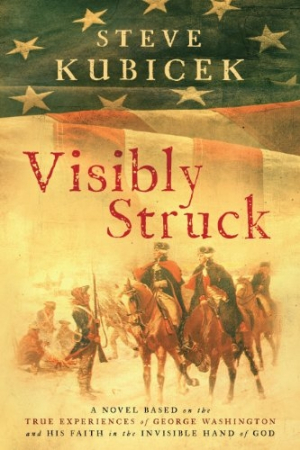 A powerful novel that brilliantly blends faith, fact and fiction, Visibly Struck is based on George Washington’s faith in the invisible hand of God. After losing his son and daughter-in-law in a plane crash, protagonist “Spitz” Spitzen loses his faith. When a medical crisis leaves him in a coma, Spitz embarks on a mysterious journey that providentially opens windows into George Washington’s life. But will seeing God’s mercy, grace, and goodness lead to believing?